Spacious 2 bedroom apartment + maid's room available! Great location and beautiful view. Perfectly located on the Boulevard. 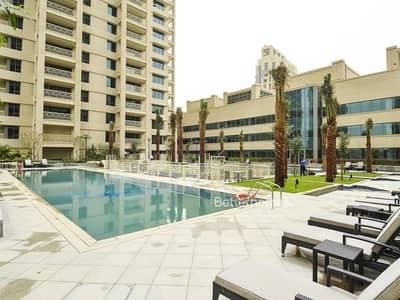 Easy access to restaurants and very close to the Dubai Mall.